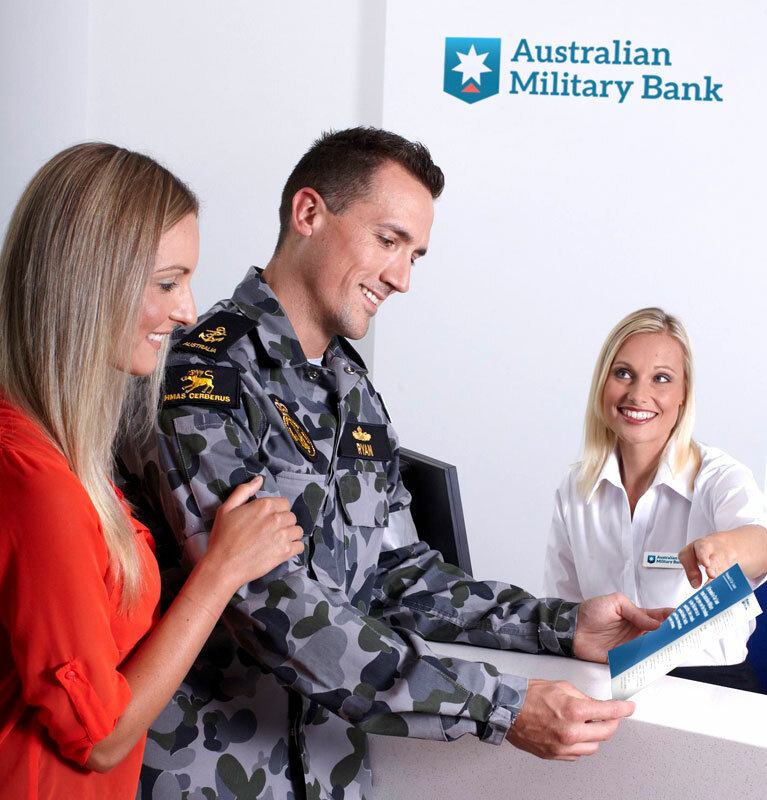 Established in 1959, we're Australia's longest serving Defence financial institution. We’re dedicated to helping the men and women who protect and serve our community. That’s why we focus on providing our members with better quality services, lower fees and competitive interest rates. 1959: Founded as the Navy (Civil Staff) Co-op. Ltd.
We're proud of the recognition we’ve achieved for our service and products. Our DIY Super Saver Account won the Money Magazine Award Best of the Best (Bank Category), 2015 and Canstar's 5 star rating for outstanding value. Our New Car Loan was been awarded Canstar’s 5 star rating for outstanding value and was awarded gold in Mozo's Experts Choice Awards 2015. Our Low Rate Visa Card was awarded the Mozo’s Experts’ Choice Award in 2014 and has achieved a Canstar 5 star rating for the last 3 years. Our Term Deposits were also awarded a bronze badge in the Medium Category in Mozo’s 2015 Experts Choice Awards.